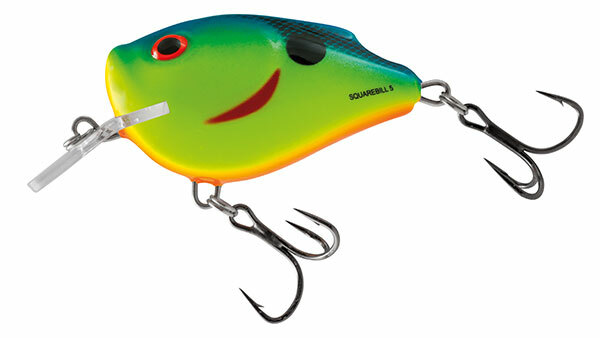 The Salmo Squarebill is now available in a larger 6cm size, perfect for all freshwater predators. 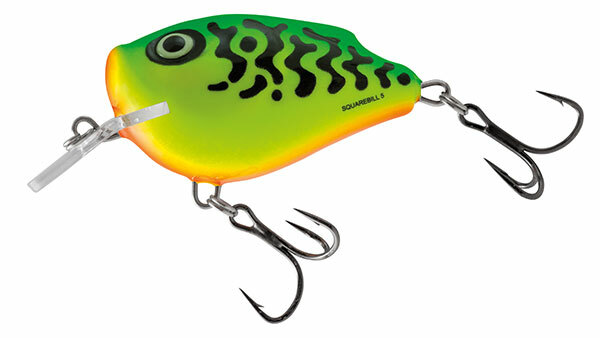 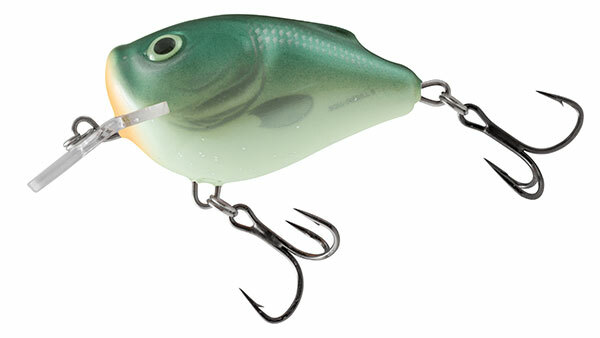 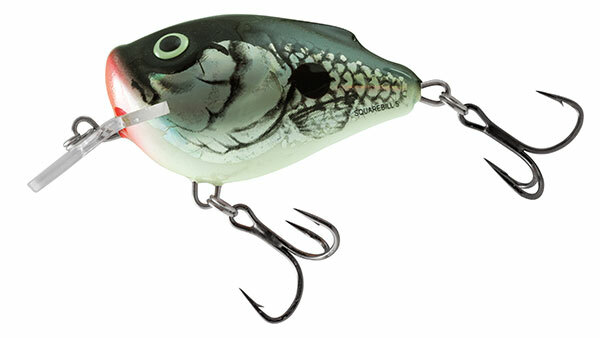 Square bill on lure works as a deflector and prevents the lure getting hung up on snags. 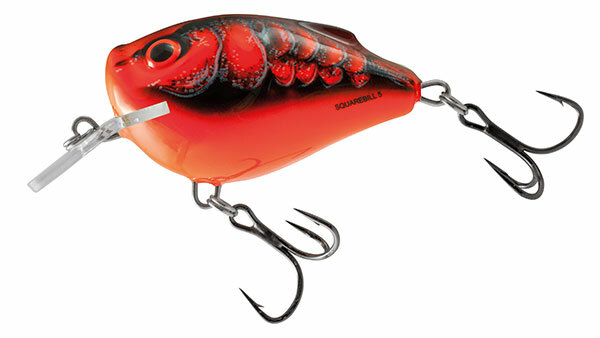 Extremely durable body helps to withstand damage when being worked amongst underwater structure.